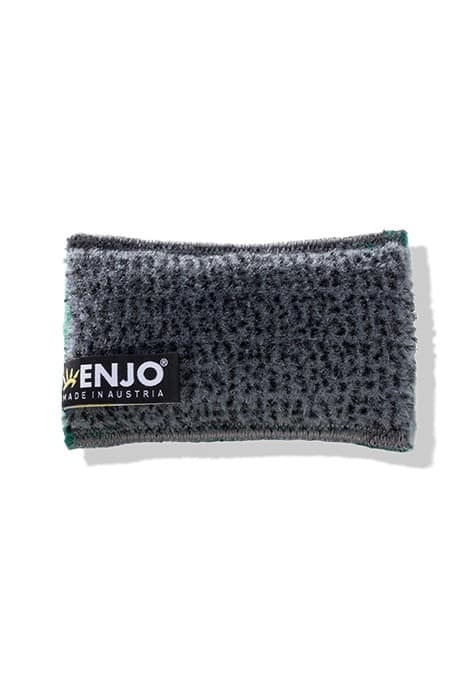 Remove food and stubborn dirt from dinnerware, pots and pans with the ENJO Kitchen Sponge. 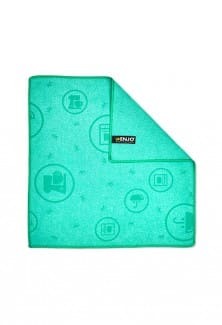 A small but sustainable sponge that’s designed to rid your washing up of grease and food residue, for up to 3 years, simply wash and wash-up again. Available individually. These little beauties are amazing. They’re the perfect size for your hand & they do a brilliant job on every dish I wash. I think they’re one of the best purchases I’ve ever made. I've used these for several years now, one in use and one in the wash. They are so comfortable to use, work so well, wash so well - and no more nasty smelly sponges or wire scourers to deal with. 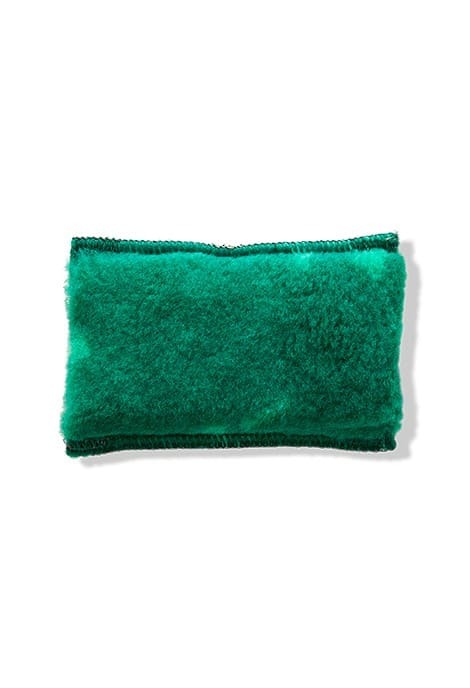 My favourite scourer ever. I wouldn't be without one! 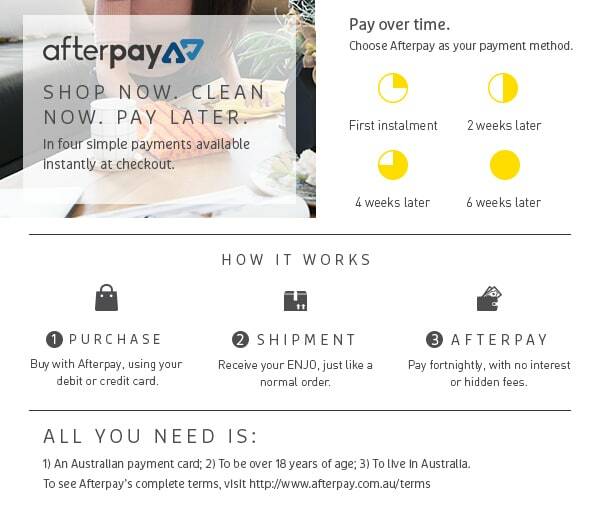 Dishes, crockery, glassware, pots, pans, ovens, grills and stovetops. 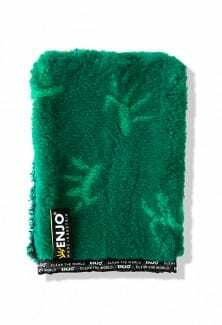 Simply wet the Kitchen Sponge and use to loosen and lift dirt and food, then use a super absorbent ENJO T-Towel to dry. 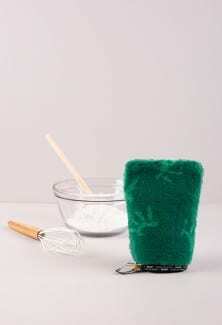 Disposable cloths, sponges and scourers.